The Prince returns to the exotic Persia. 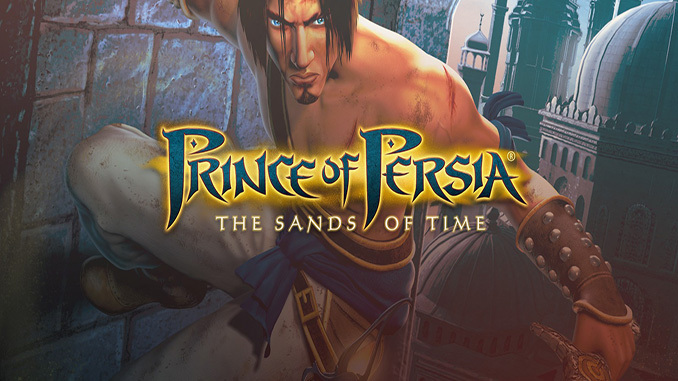 After his father invades the palace of the Maharajah, the Prince, tricked by a treacherous vizier, uses a magic dagger to release the dangerous Sands of Time from an ornate hourglass. With the aid of a beautiful, mysterious, and potentially untrustworthy ally, players guide the Prince to recapture the Sands of Time and restore peace to the land. Windows XP or Windows Vista, 1 GHz Processor (1.4 GHz recommended), 256MB RAM (512 recommended), 3D graphics card compatible with DirectX 9.0c and Hardware T&L, Mouse, Keyboard. Compatibility notice: This game requires a graphics card that supports Hardware T&L. Most Intel video devices don’t support this feature. this game have subtitles in english?? Until here,this site is amazing. What do you mean? we tested this and it is in english. Oh,P.S. this is the page that got me to know this site! Keep up the good work! I have a Xbox one controller that I use to play this type of game on pc, why it doesn’t work when I try to play this game? Didn’t test this with Xbox one controller so not sure what the problem is 🙁 have you tried searching the web for that matter? that they never trouble understanding it.